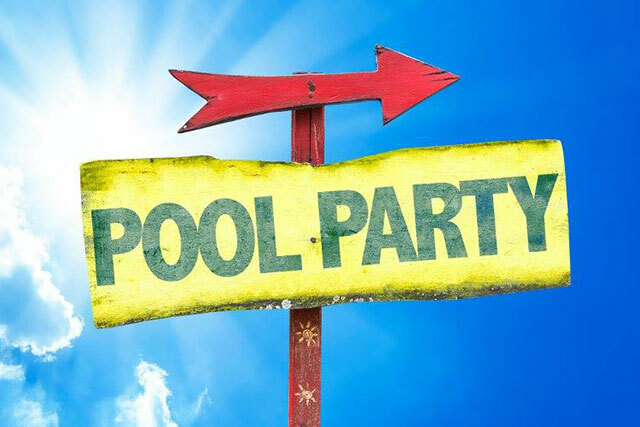 5 Reasons to choose Sunshine Swim and Fitness Center for your next pool party. Plenty of Elbow Room. No need to share your party space at SSFC, it’s exclusive for you! Up to 100 guests. Guards on Duty! 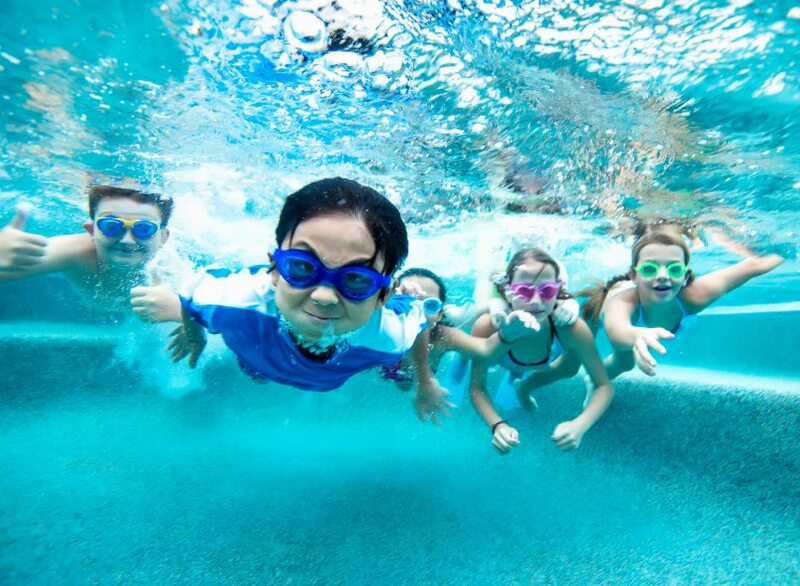 Dedicated lifeguards will be responsible for keeping your guests safe in the water and around the pool deck. Book your pool party here.